There are chances that you might remember its mention in the General Knowledge books, as a kid. 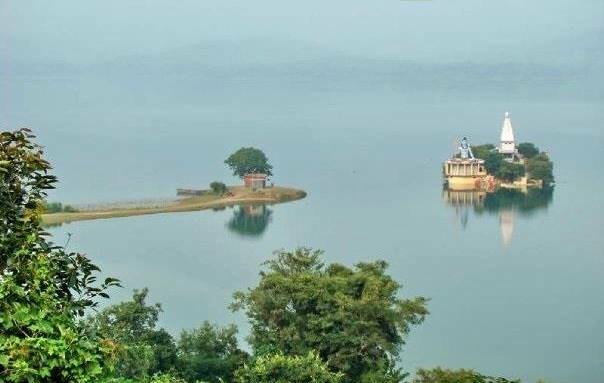 It’s Bhakra Nangal Dam, the largest dam in India. 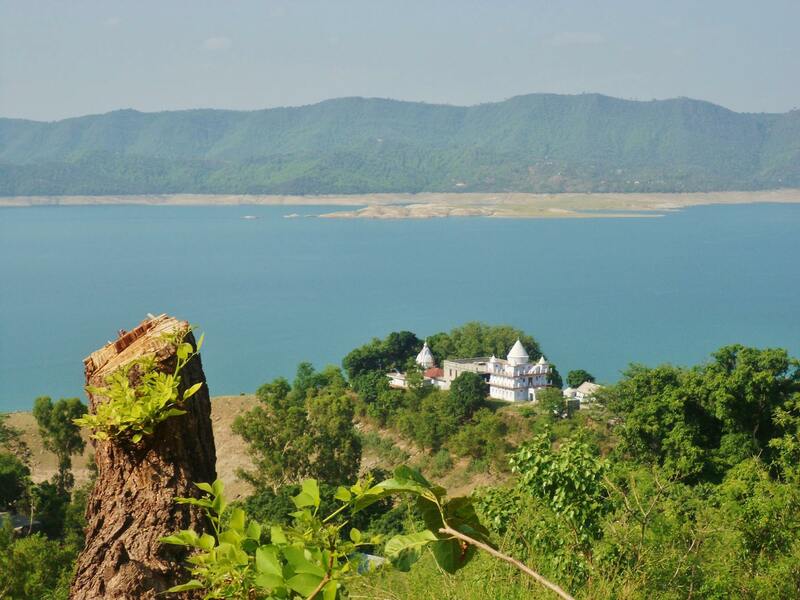 Nangal city, located in Punjab is around 10 kilometres from Bhakra Dam. 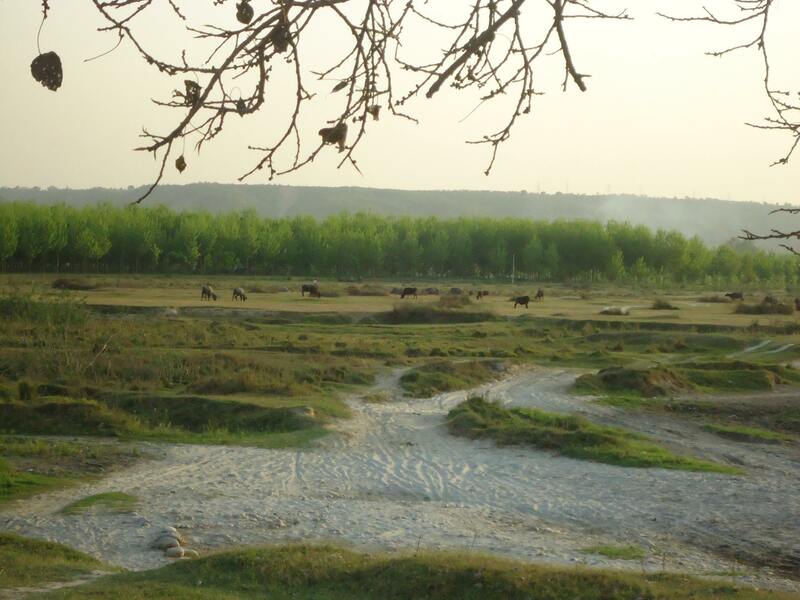 And can perhaps be called one of the most scenic places across Punjab. 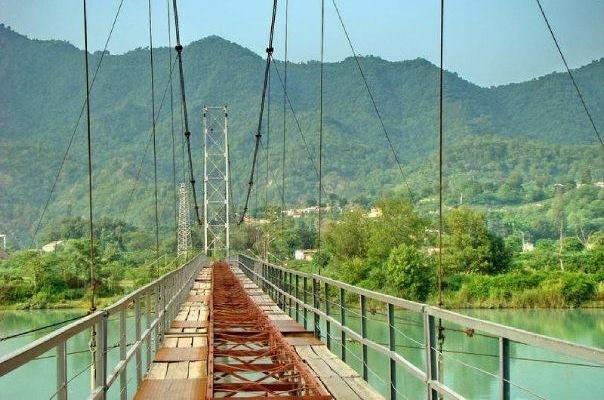 Although I live in Jammu, my heart has never ceased to beat for Nangal, where the roots of immaculate nature truly lie. Its peaceful serenity is something that can leave you wondering if you’re in heaven indeed. Some of my relatives live in Nangal. 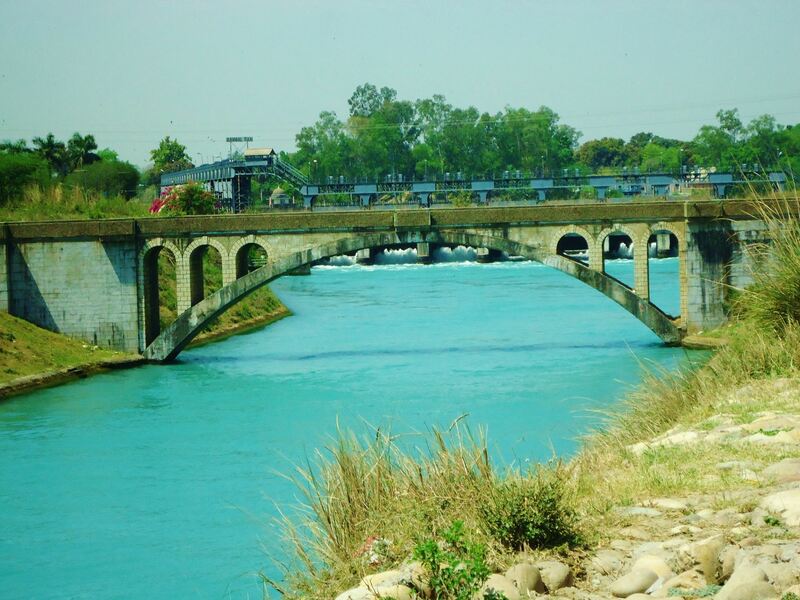 I have spent some of memorable moments in Nangal, looking at trains rolling past the bridge over the canal with bluish green water flowing beneath. And that sight still lingers on, with its magic. 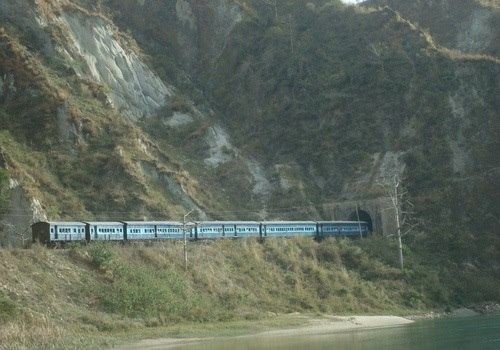 There’s a toy train that runs for free from Nangal town to Bhakra Dam, and has been identified by UNESCO as one of the world heritage sites. It passes through tunnels, bridges and a mix of green and blue all across the way. There’s a Lover’s point where one can have a great time with their fellow mates. There’re not many places that can be found on the tourist map of India, but are still breath-taking. 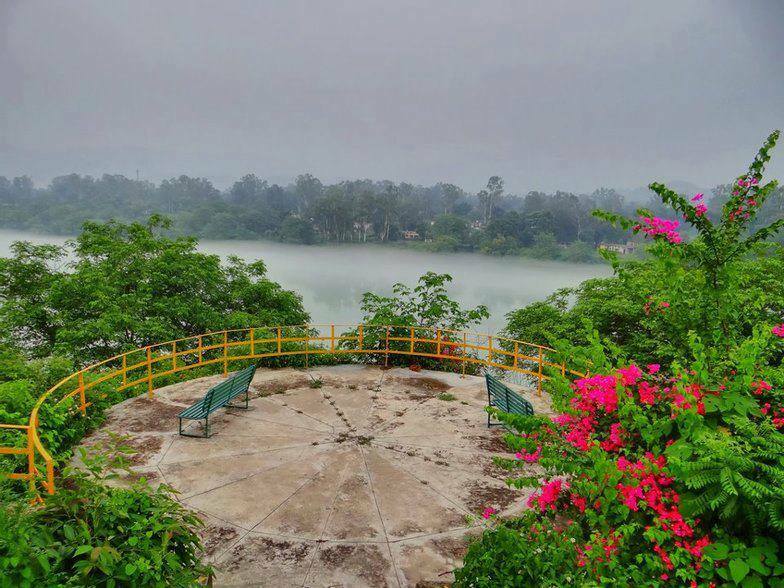 If you’re the one who loves exploring nature at its fullest, Nangal is the place you must visit. It is connected by road and rail to Chandigarh and Delhi. So get your back packs on, and explore the scenic beauty of this place. And yes! Don’t forget to get mesmerised. On the shores of the dark blue seas! A leaflet from my Nangal. The Shiv Mandir in the midst of nowhere in Sutlej River in Nangal. Hailing from City of Temples, Jammu; Urvi is an ardent traveller who has the knack of putting her travels and experiences in words. She has visited a whole variety of places ranging from Kerala to Jaipur to Delhi to Mumbai to Goa to Nasik to Hyderabad to Bangalore to Tamilnadu to Kolkata to Amritsar to Leh to Manali to Dharamshala to Kargil to Srinagar to Dehradun to Kanpur. She believes that the kaleidoscopic colours of diverse places not only leave an unfathomable chasm on man’s mind but also arises in man’s heart the indelible feeling of being alive, vital for one’s over-all personal growth. Having finished her B.Sc. 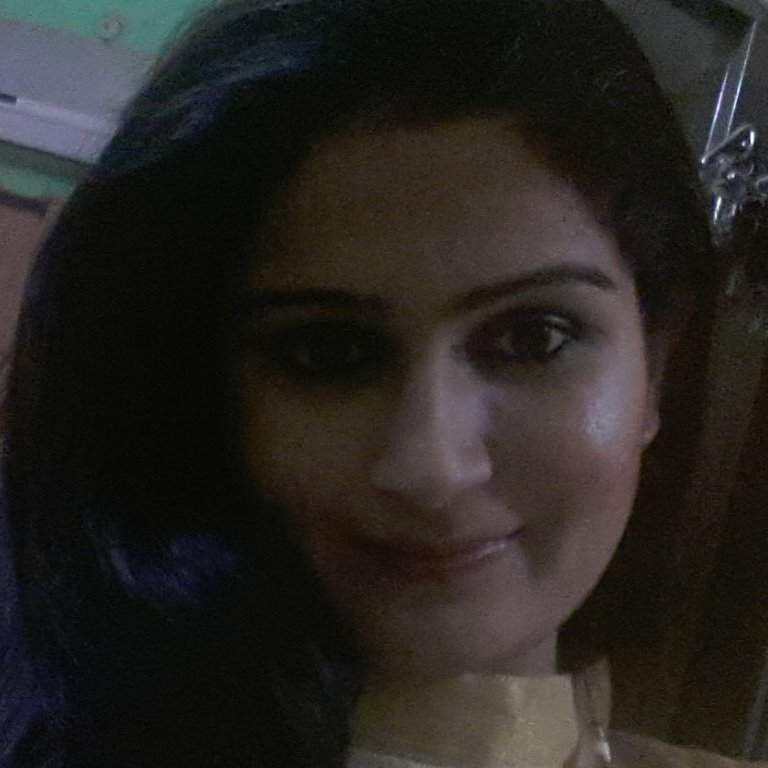 from Jammu University, she is currently pursuing her M.A. English in Panjab University, Chandigarh. Her other interests include Blogging, Photography, Fashion, Reading and Social networking.